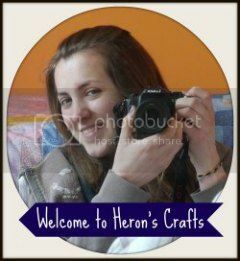 Well, its been pretty quiet here at Heron's Crafts for the past couple of weeks, it wasn't planned but just kind of happened! But I have been productive in my time away, and I have plenty to share! I am now back in York ready to start my final term in this City, the last stretch of my Psychology degree. 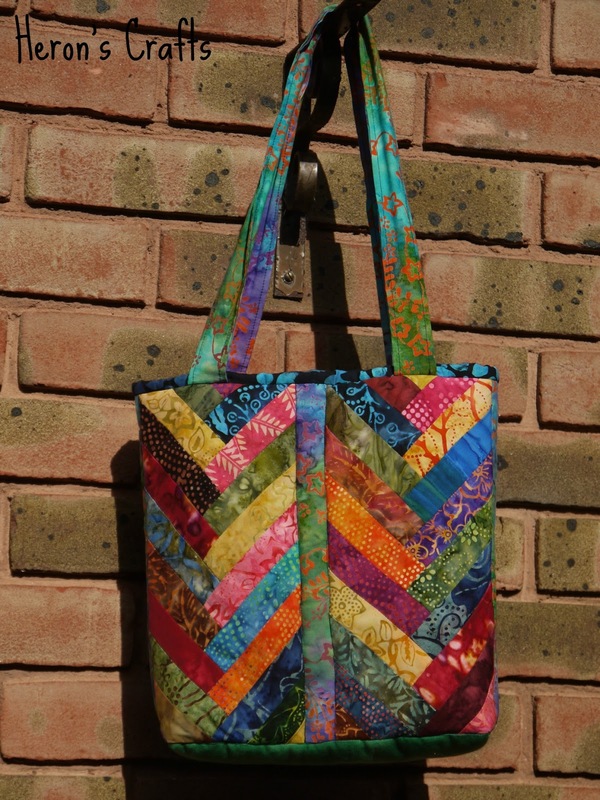 I must confess that this bag took my quite a while - I blame the chevrons on the front! But it was worth it! I am so pleased with how it turned out and have already used it several times! 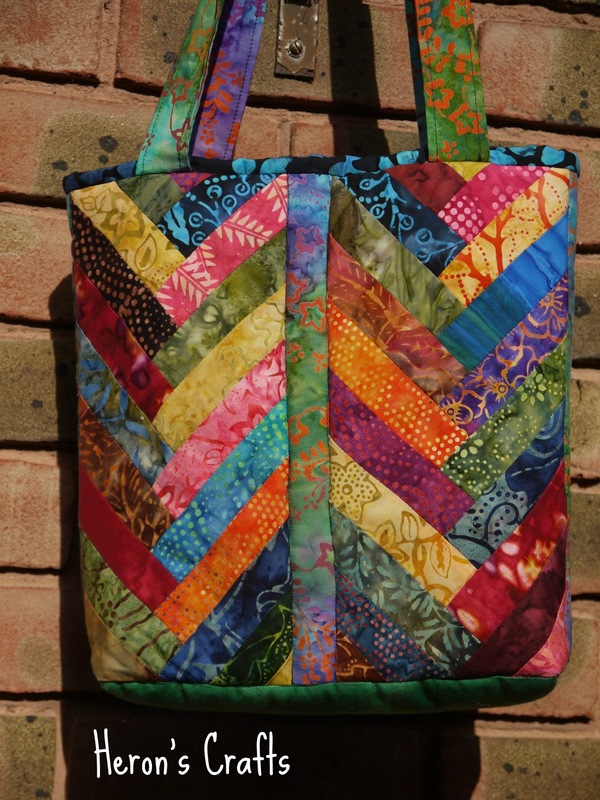 I am totally in love with the colours and the pattern on this bag! I was inspired by the tutorial for herringbone hot pads on the Moda Bake Shop and used Moda batik charm squares to make the bag. The bag is made up of four herringbone patterns with some more fabric in between to frame it nicely. Thank you for your patience with my lack of posting this month, I am back on it now I assure you! Hope you are having a delightful weekend! Oooh your bag is gorgeous!! Very pretty! It looks super complicated but sometimes its good to do a project which really stretches you! LOVE the bag, the fabrics, and the colours! This is a beautiful bag. Nice & colorful and totally understand how time consuming details like that can be. You did a great job. 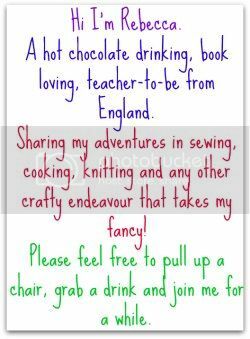 glad to have you back at the party:) Thanks for sharing & linking to the Craftastic Monday party at Sew Can Do! Fantastic job! 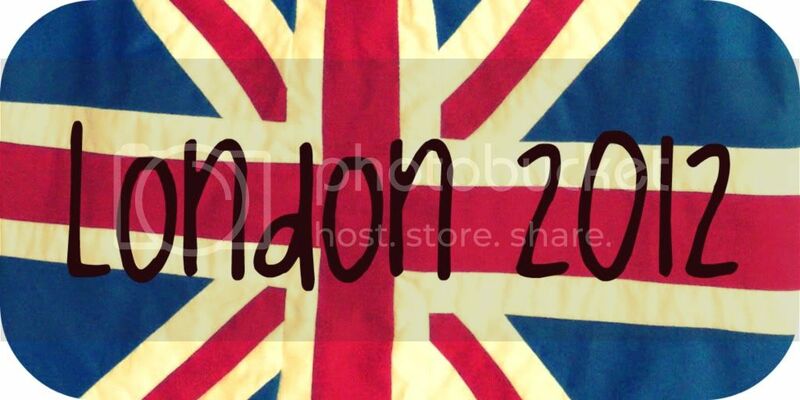 :) The bag is perfect! I love the herringbone! It's currently my favorite. Thanks for sharing at Shine on Fridays this week!